No filler. No fluff. Our videos get straight to the point. 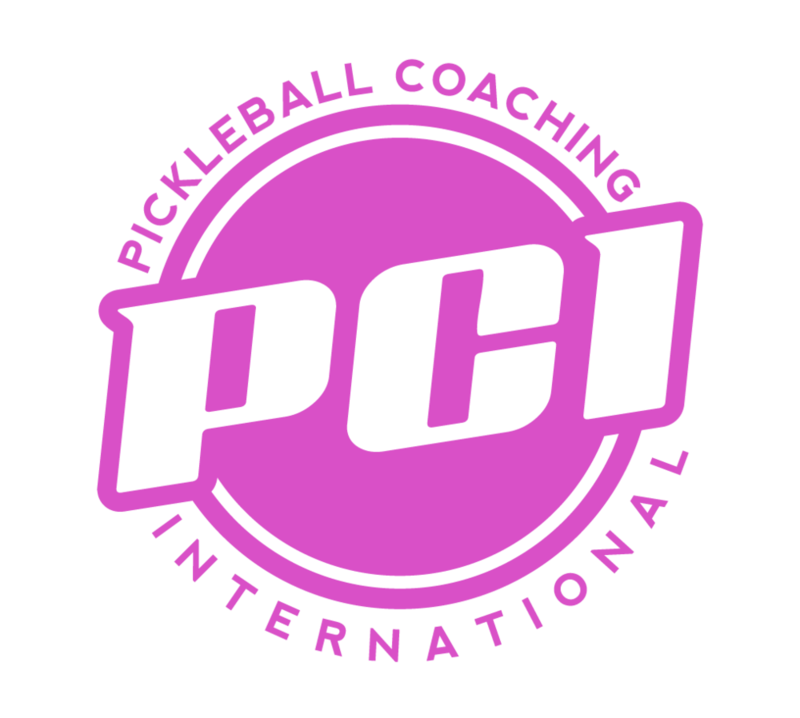 Develop your pickleball IQ and your coaching skills by watching a selection of high-quality videos that are exclusive to PCI members. Whether you are looking to better understand some of the finer points of technique, or you're looking for new drills to use with your players, our extensive collection of videos is a great place to start. A clear and concise explanation of safe and effective mechanics, taught in a way you could teach them yourself. With more than 35 videos focused exclusively on technique, these clips cover the serve, return, drop, drive, volley, overhead, lob, dink and more. Understanding is not enough -- players need a chance to practice the skills they are looking to develop. This collection of videos gives coaches an array of meaningful drills and games that provide students with fun opportunities to practice. Knowing where to put everybody is a major challenge when coaching in a group setting. Here we highlight different options for arranging people on the court and addresses the strengths and weaknesses of each.